3.Chaka Khan Remixes & More! 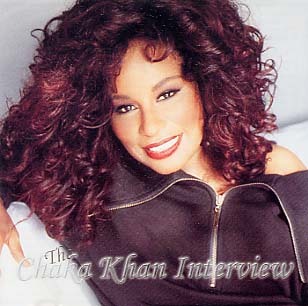 4.Chaka Khan Remixes & More! 'Come 2 My House', which was released later in 1998.